Store in refrigeration below 5C. Here are our recommended reheating instructions for a lunch sized savoury - If you pop your lunch sized savoury in a traditional fan forced oven on at 150 degrees for approx. 20 minutes then that should warm your lunch up nicely! However, please note – every oven is different, so use this as a guide only. Of course we recommend you check your oven at regular intervals. 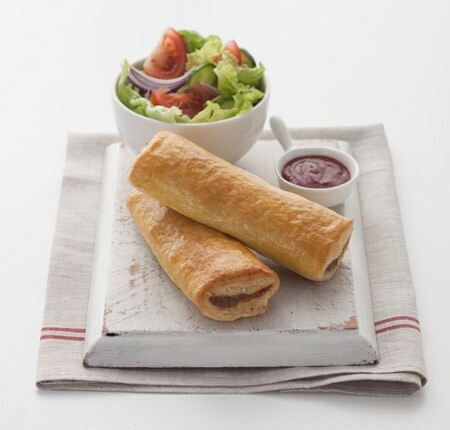 Our Sausage Rolls are made with top quality sausage mince and pastry. 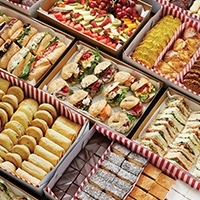 We've worked on our recipe to minimise the indigestion that so often comes with low quality sausage rolls. 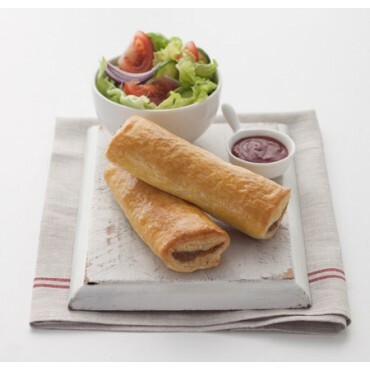 We think you'll really taste the difference and invite you to try our award-winning sausage rolls.